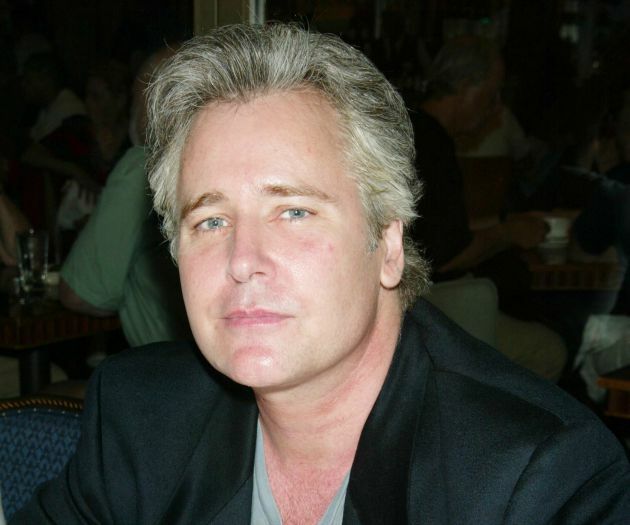 According to a tweet from Michael Logan from tvinsider, Michael E. Knight is out as Dr. Simon Neville on The Young and the Restless. Reportedly, the move was made before Mal Young replaced Jill Farren Phelps as Executive Producer. More #YR news: Three time Emmy winner Michael E. Knight out as Dr. Simon Neville after a few more eps. Decision made before EP switch.